Brice Démogé is the Head of Africa Business Development at Gfi Informatique IT Group. Gfi Informatique in Africa mainly operates in Morocco, Tunisia, Ivory Coast and Senegal and generates 25 million euros turnover supporting business of more than 200 Public and private companies in 17 countries. 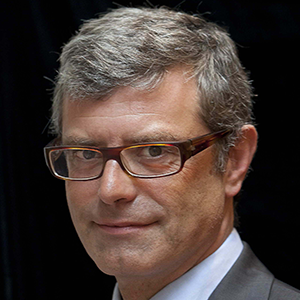 Brice Démogé has a 20+ years proven experience in Consulting and IT (PwC, IBM, Gfi Informatique) and is an expert in digital and management transformation for government and public organizations, France and International.